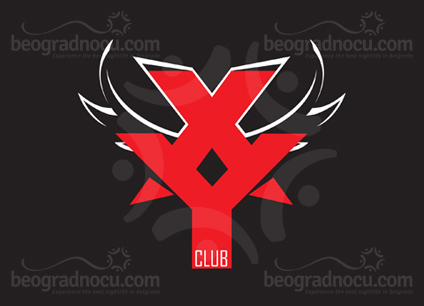 Club XY. Equation of best party is resolved and it's called club XY, located at No 9 Milorada Jovanovića Street at Čukarička Padina. 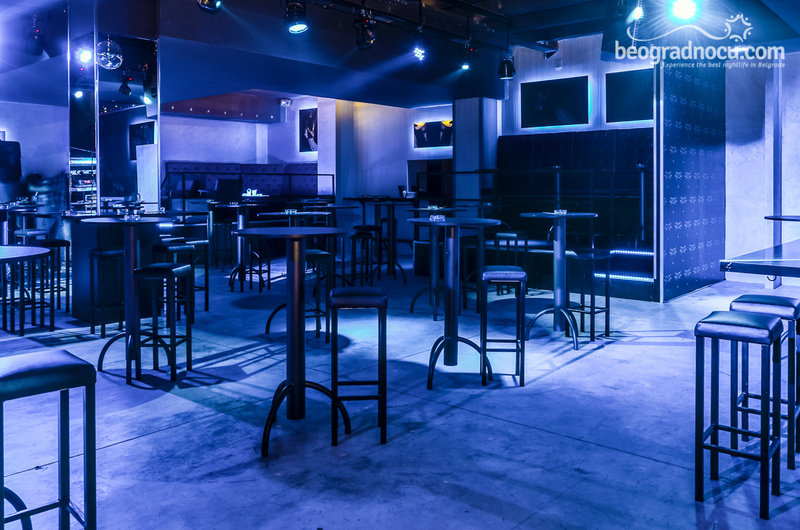 Club XY can accommodate 700 people and it is definitely place that was missing in Belgrade's offer and has guests appearances of greatest music names. From Thursday until Saturday you can enjoy in best parties in town, that are starting at midnight and lasting until early in the morning. 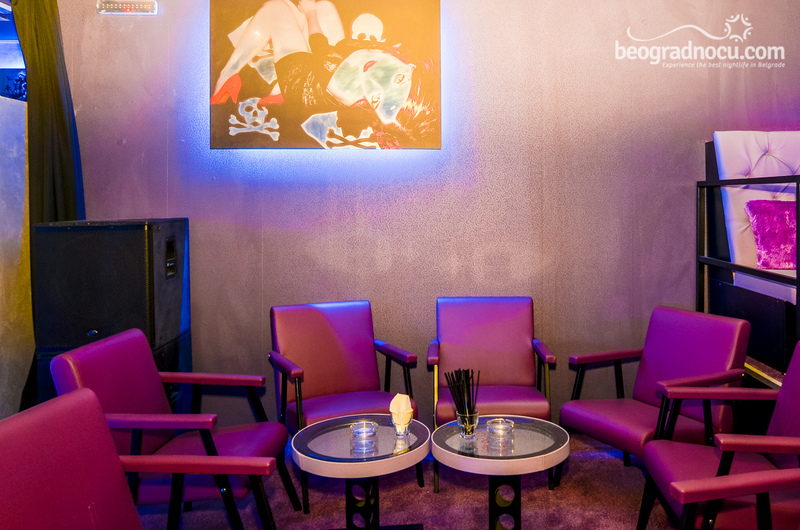 Management of the club has given a special attention to music program, so on Thursdays you can enjoy in live performances of music stars such as Aca Lukas, Dženan Lončarević, Rada Manojlović, Lexington bend, while Friday is reserved for music names from Grand production and Saturday is for music surprises. 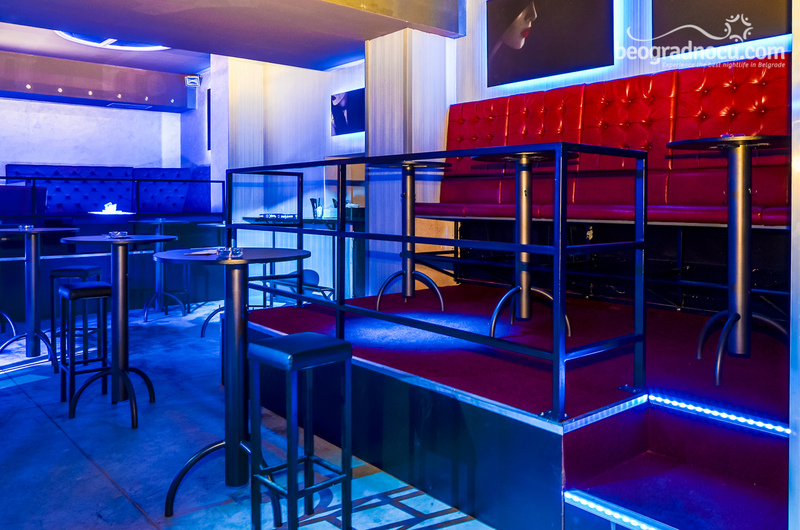 Club XY is just a right place for all important dates in your lives, relaxing with your friends and parties that's all people are talking in town. 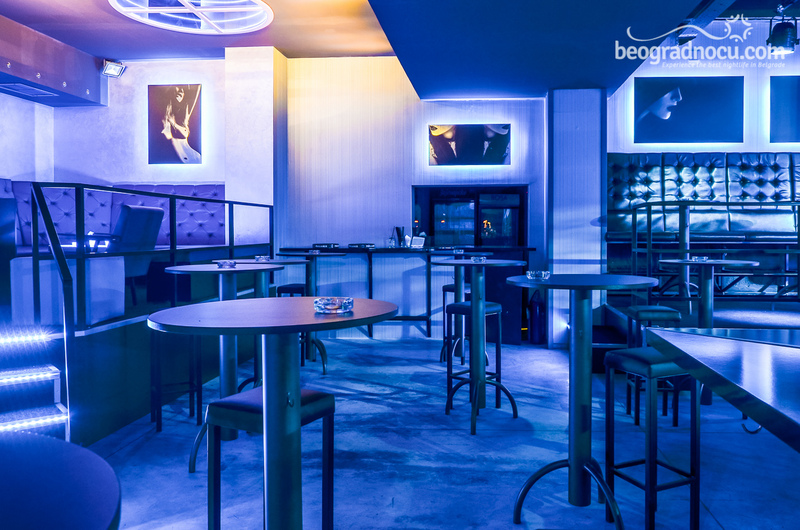 Interior of the club is fantastic and everything is equipped so you are always in center of attention. 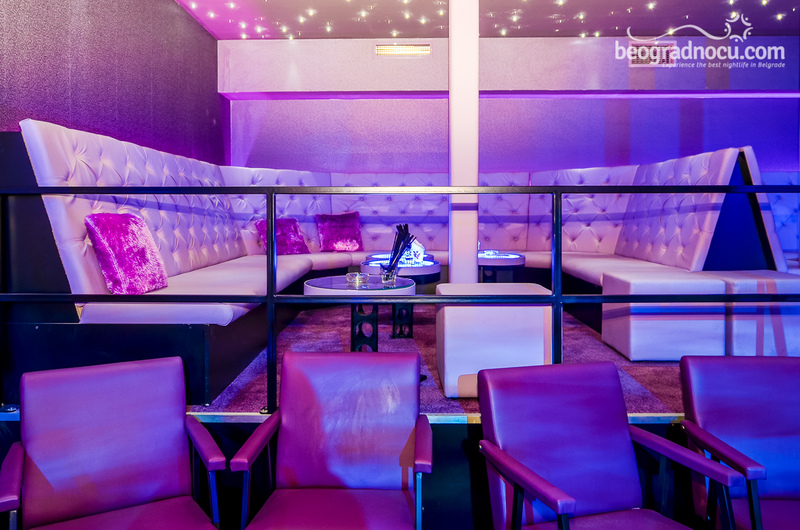 Club has 8 booths, 8 high seatings, bar tables and beautiful T bar located in center. 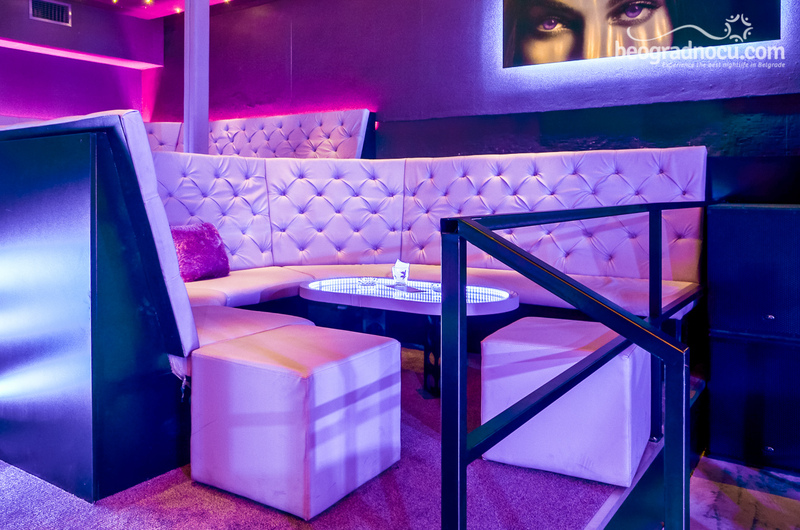 In this modern and spacious club you can dance all night, flirt or whatever makes you happy - only in club XY. 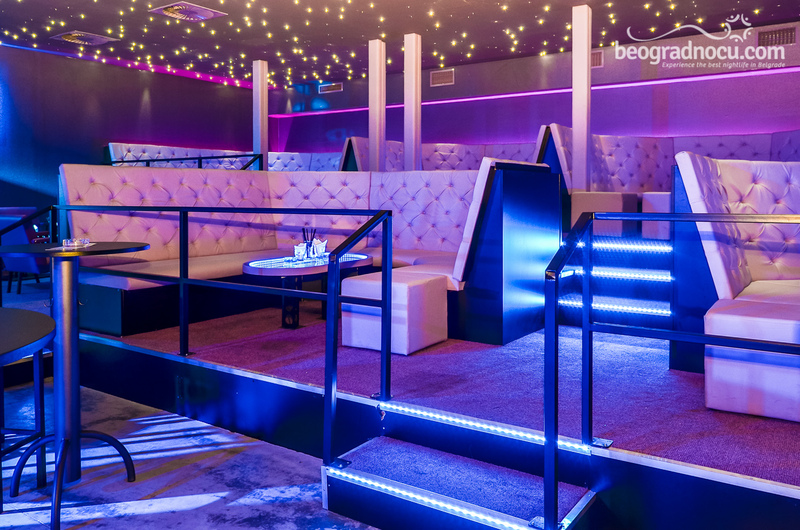 Celebrities are great fans of this club, they choose it when they want to have fan and relax, because they know that service is impeccable and on high level. 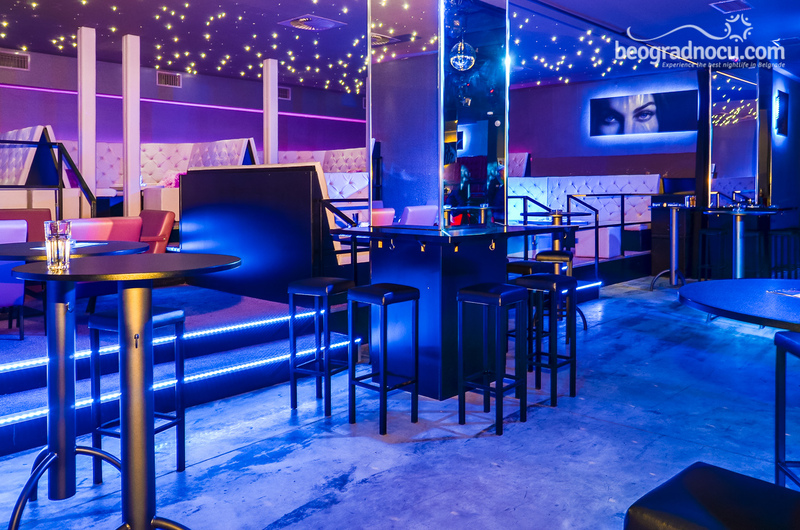 Prices in club XY are more then excellent, it's favorite place of urban people, who know how to recognize great party and high quality. 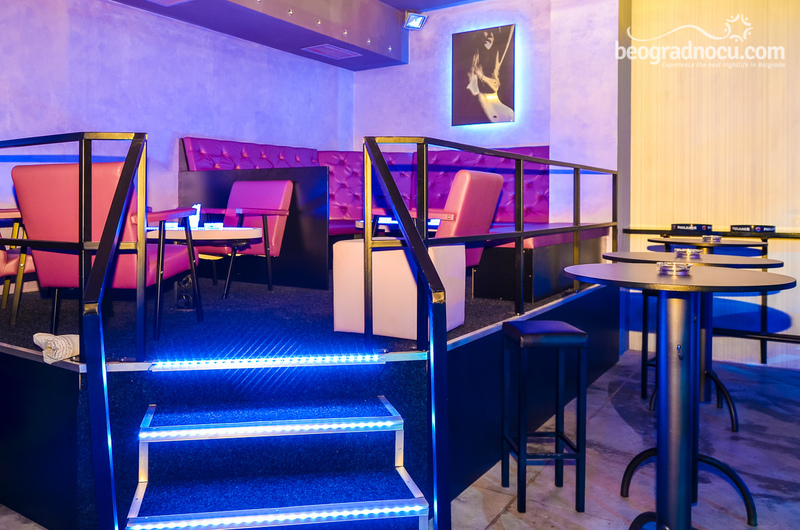 Club XY is new wave of fun in Belgrade where everyone will enjoy. Allow yourself to be a part of best entertainment and come to club XY where party is guaranteed.